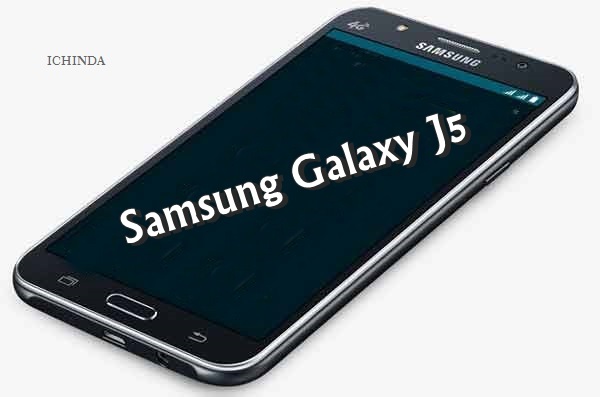 Looking for the best smartphone under Rs 15,000 than great news for you Samsung has launched all new Samsung Galaxy J5 in China priced at CNY 1,398 (Approx. Rs. 14,300) in Black, White, and Gold colour option along with Samsung Galaxy J7 at at CNY 1,798 (Approx. Rs. 18,400). Now Samsung Galaxy J5 launched in India on 16th July at Rs 11,999 will go on sale from 24th July through Flipkart, The pre booking is on from Thrusday. It will counter HTC Desire EYE, Sony Xperia C4, and the Asus ZenFone Selfie. The all new Samsung Galaxy J5 supports 4G LTE, NFC, Dual-SIM, Micro Sim with 3G, Wi-Fi 802.11 b/g/n, Micro-USB, A-GPS, Bluetooth 4.0, 3.5mm audio jack, GPS, Glonass, and FM radio comes with a bigger 5-inch (720×1280 pixels) HD TFT display promising crystal clear wide-angle view perfect for your multi-tasking. At last few honest word, Samsung Galaxy J5 is the best mid-range smartphone under Rs 15,000. What you think? Please be open to give your view. wen is it launching in india(in hyderabad) ? I think it’s specifications is very good.Already booked by me through Flipcart on 17th.July’2015 from Kolkata but as per order tracking through Flipcart they are informed me delivery date approx 10th.Auguest’2015 but it’s selling started in India from 24th.July’15.So, I think its too late for deliver. When it is going to launch in India- mumbai ? I want it as early as possible. Please tel me When it is going to launch in India- jaipur ? I want to purchase J5 smart phone .please tell me when it available in store in odishs..
i want to know its phone j5 is NFC supported or not? Can you please tell me the exact date that when samsung galaxy j5 is going to be available in stores in india maharashtra….??? ?